Luxury vacationing at its best. Elegance and class flows through this prestigious two bedroom, two bath oceanfront condominium. Put your briefcase down and leave your troubles far behind as you come home to the lap of luxury in this quiet, peaceful beachfront setting. This majestic property is owned by Kool Vacations, America’s vacation experts. Serving the world’s most demanding vacation connoisseurs, Kool Vacations takes pride in selecting only elite class properties. Kool Vacations strives to provide our customers with the ultimate “Kool” vacation. You’ll be sure to find the quality expected in a premier property. From the finest in furniture, decorations and artwork, our Hutchinson Island gem will please the most seasoned of travelers. The view from this balcony is nothing short of spectacular. Wake up in the morning and open your eyes to the beauty of the vast blue Atlantic Ocean. <BR><B>Amenities:</B><BR>This spacious beach condo is fully equipped for the ultimate vacation. The master suite has a king bed, and the guest room sporting two twin beds. There is also a rollaway bed in the unit. The kitchen is completely loaded with every needed item. Refrigerator w/ icemaker, dishwasher, washer & dryer, central air, ceiling fans throughout, 3 color TV’s and one VCR. There is a furnished balcony awaiting your arrival for the morning coffee.<BR><B>Activities:</B><BR>“The Princess” features the ocean, a grand swimming pool and Jacuzzi, tennis, complete exercise facilities, nearby golf, fishing, boating, scores of beach restaurants, malls and shopping. Vacationers often try their luck on the nearby “Palm Beach Princess”, in Port of Palm Beach. This casino dinner cruise makes for a great night of entertainment. This stately Kool Vacations property is Florida in its finest form. Truly a dream vacation, you will go home a different person, ready to tackle the world after your therapy session at the Princess. 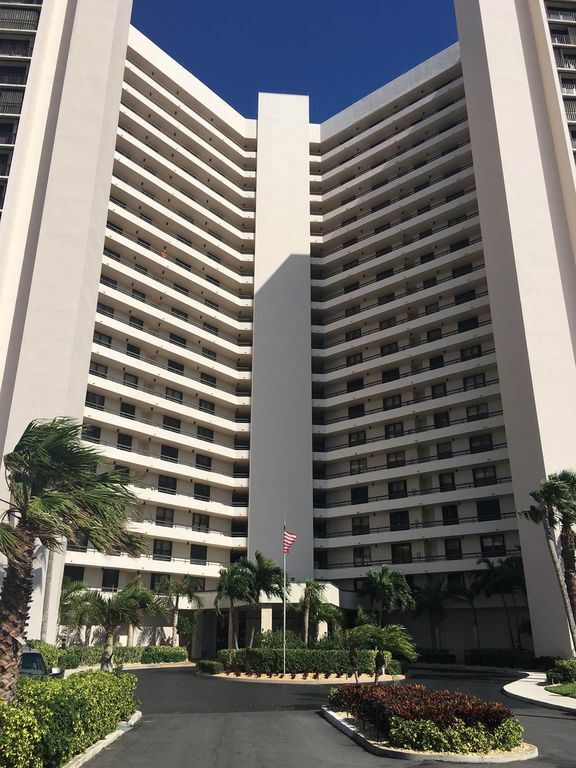 Please inquire about our other fine Kool Vacations properties for rent in Florida,Connecticut, Nashville and beyond.<BR><B>Area:</B><BR>“The Princess” condominium on south Hutchinson Island is just about one hour north of the West Palm Beach airport off I-95 North. This convenient location is 45 minutes south of Vero Beach, only about 2 hours from Disney World and two hours from Miami.